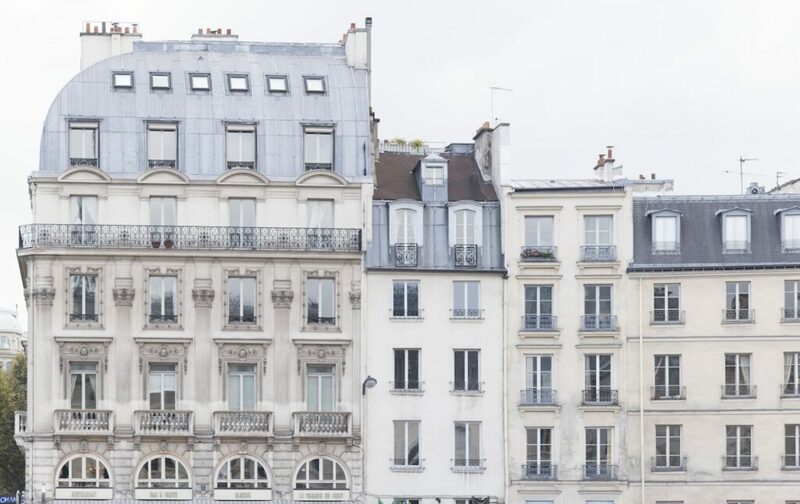 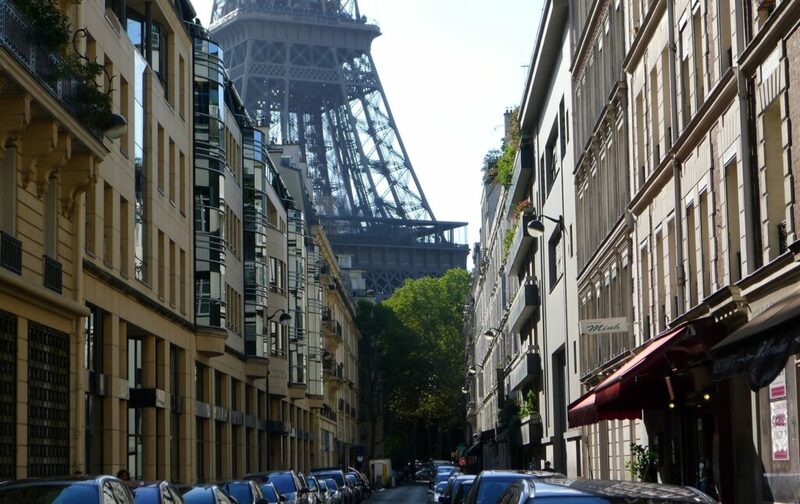 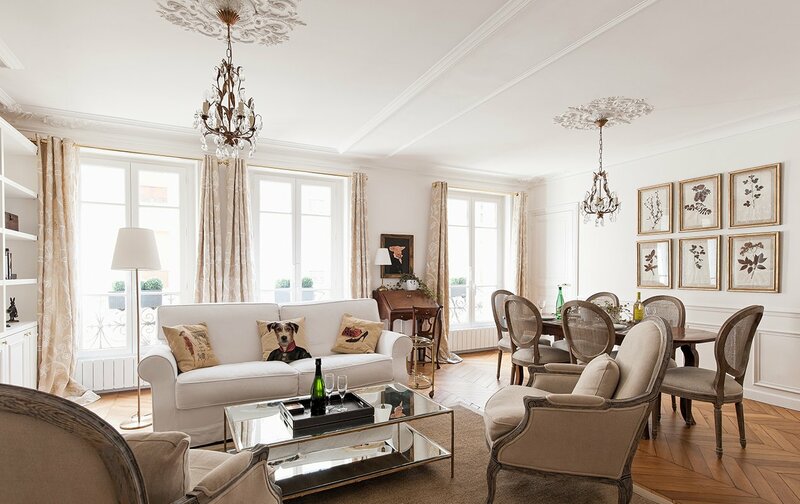 A Fabulous Pied À Terre Buying Opportunity in Paris! 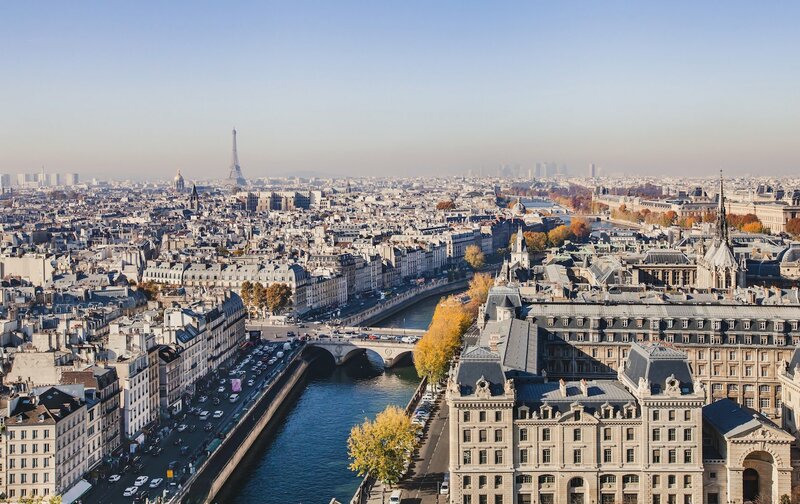 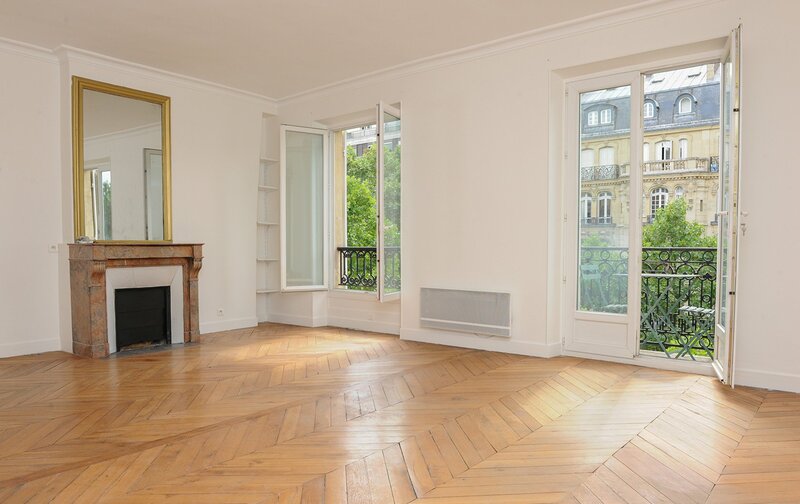 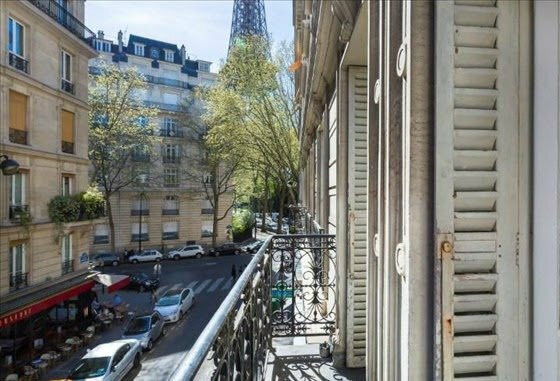 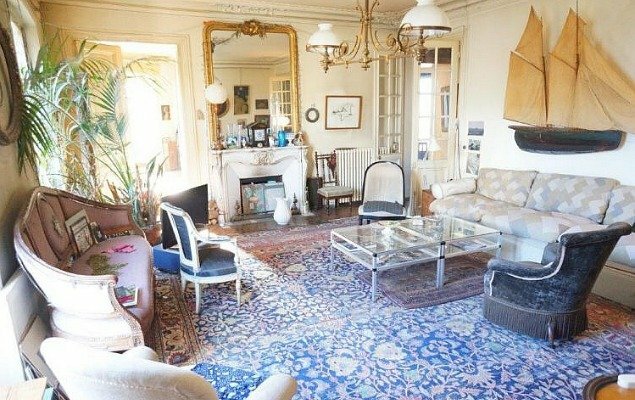 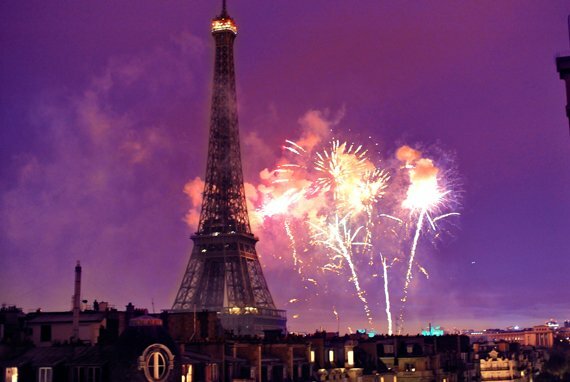 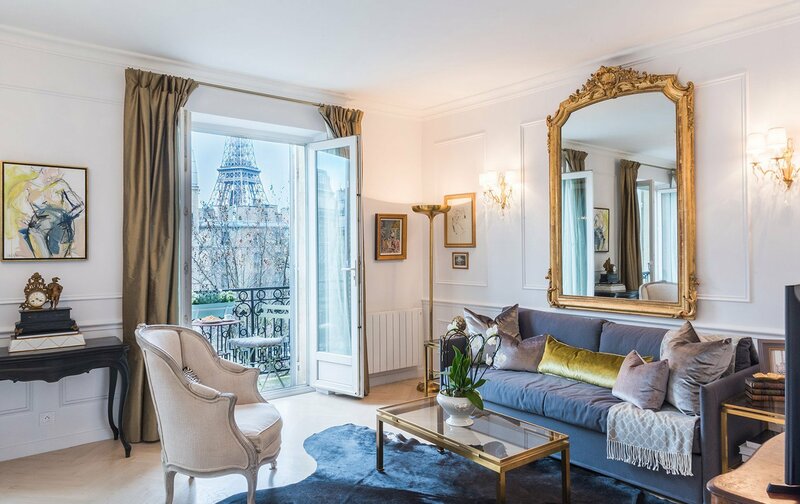 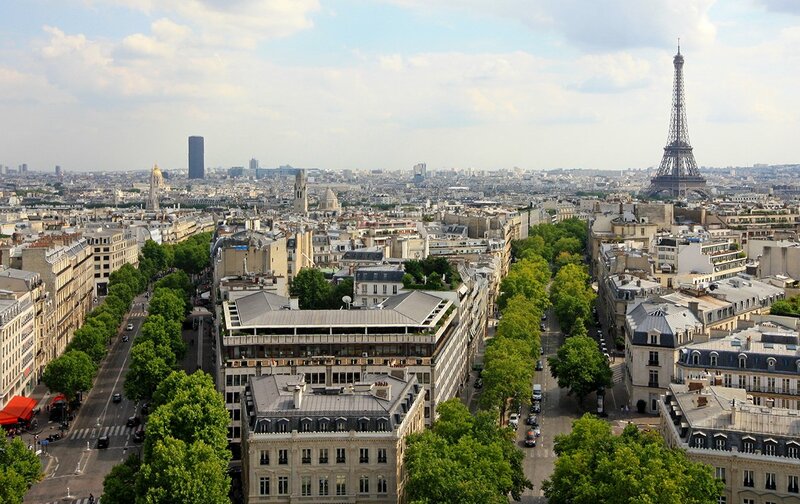 Gorgeous Paris Apartment for Sale in the Elegant 1st Arrondissement! 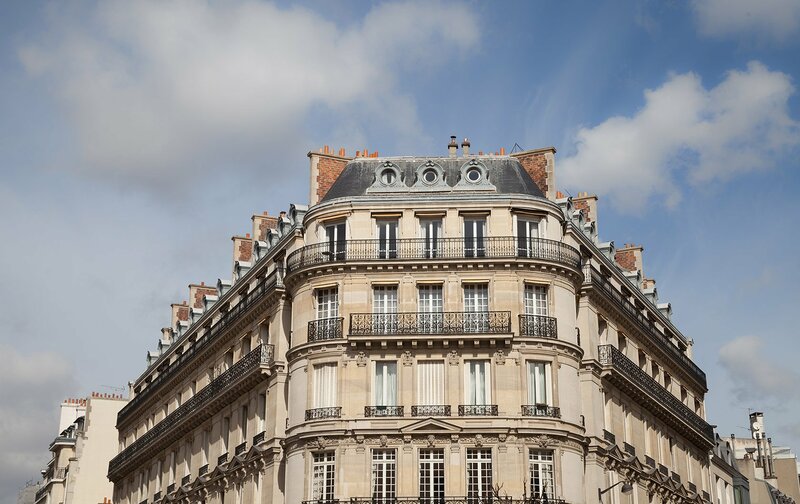 Bloomberg Showcases Our Exclusive Real Estate Services! 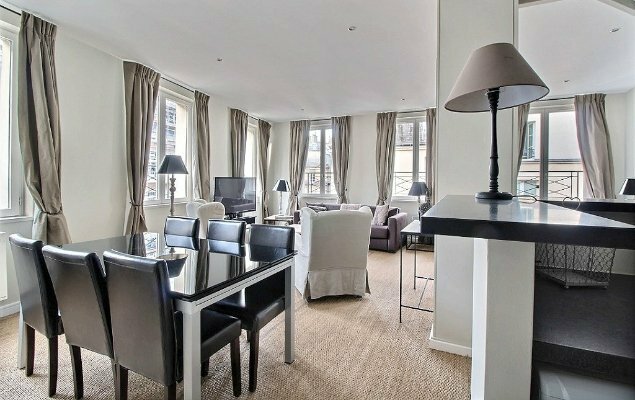 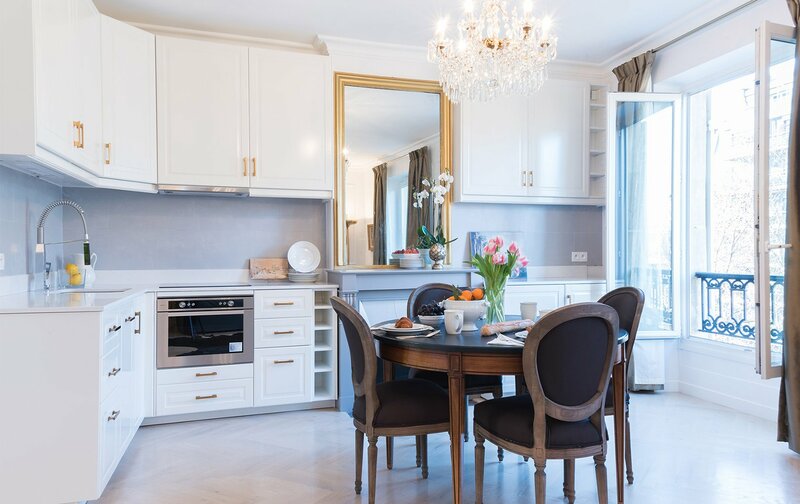 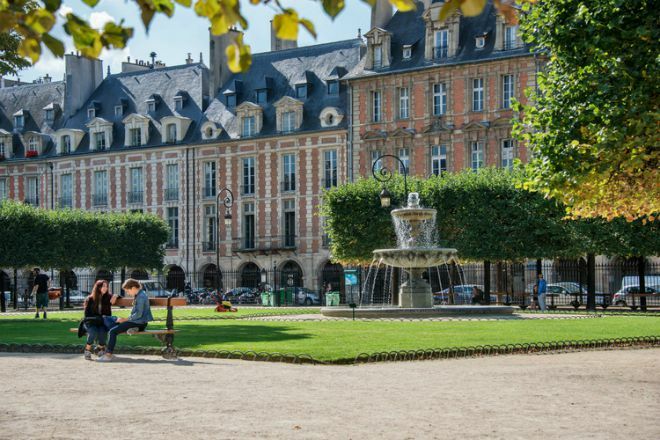 Live Like a King – Place des Vosges Apartment for Sale!